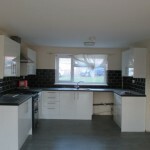 Brand new Spacious Fully furnished rooms available in this cul de sac location very close to Corby town centre. 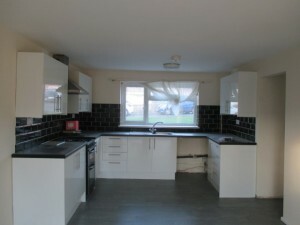 4 double rooms and spacious living area and kitchen. Large garden. Suit working professionals wanting to walk into the town centre. There is parking available. Fees are £ 50.00 per person.